Everyone likes a good time, right, experiencing new cultures, playing on the best golf courses known to man. Well, I’ve something to tell you, so do we. So much so that we’ve been organizing and holding our own “tournaments” for some time now, and as time has rolled on, these tournaments have turned out to be, not only hugely popular, but sell out events, which are now growing in numbers, venues and countries. So, what are the advantages to registering for one of Golfasian’s events? There are lots of reasons, most of them individual to you. But, at the top of my reason list, you don’t have to do anything; I mean nothing, except turn up and play. Let me explain how it works. First of all, you’ll need to chose which event works best for you and your party. Moving on, once this is done and your departure date arrives, you’ll be met at the airport and transported to your hotel. A welcome chat will re-confirm where and when you’ll be playing, and how things will take place each day. Day one, you’ll be picked up at your hotel for each round, enjoy a fantastic day of golf, meeting lost of new people. All golfers meet at the 19th hole afterwards for a bit of food and a few beers, and generally chat about the day, then transported back to your hotel, with all your unforgettable memories. Day two, see day one. Honestly, it’s that easy and that fun. Taking part in an organized event is always a little bit of a gamble, especially if you’ve never partaken in one before. But, once that gamble has been made, then it’s plane sailing, and you’ll definitely want to repeat the experience. There is, of course, the added bonus of winning one of the many prizes on offer. The Centara Masters is most probably our largest event, attracting around 600 players. 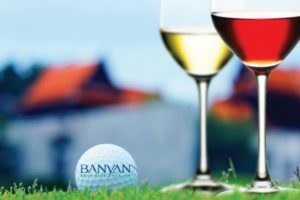 This has become our signature event, a real celebration of golf, becoming the biggest tournament for club golfers in Asia. The hotels we use are always first class, with plenty of activities to keep the non-golfers busy. You can get a choice of which hotel you would prefer to use. There are a slew of great amateur Thailand golf tournaments to participate in during the spring/summer of 2016. 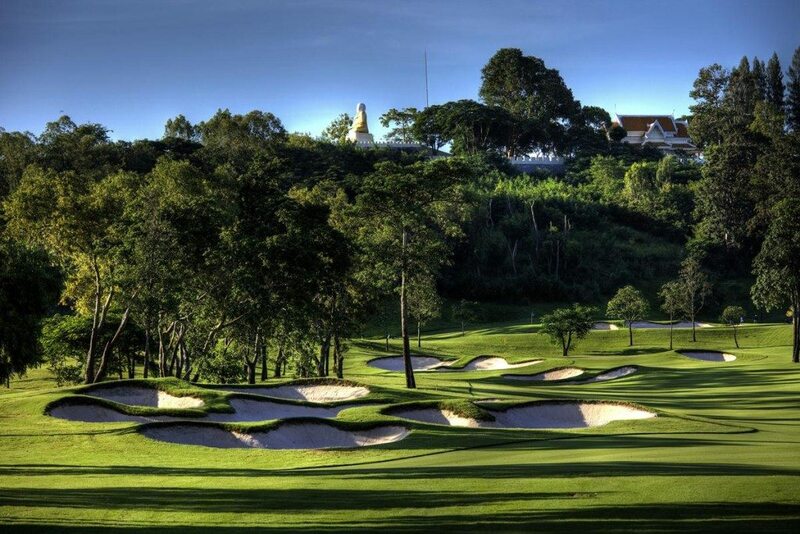 Some of the best tournaments are those located in southeastern Asian countries like Thailand & Vietnam. If you don’t mind a little traveling, you can enjoy some of the best golf experiences often at a rather low cost. Almost 100 club golfers from 10 countries are expected to participate at the Amari Pattaya Golf Week on 6-12 March 2016 and the Amari Hua Hin Golf Week on 13-19 March 2016. 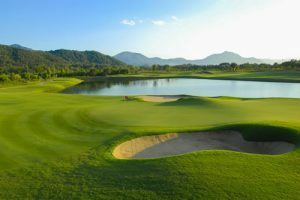 These two week-long Thailand golf tournaments for all golfers (with and without handicaps), include four rounds of golf at Championship venues and nightly social and entertainment events. 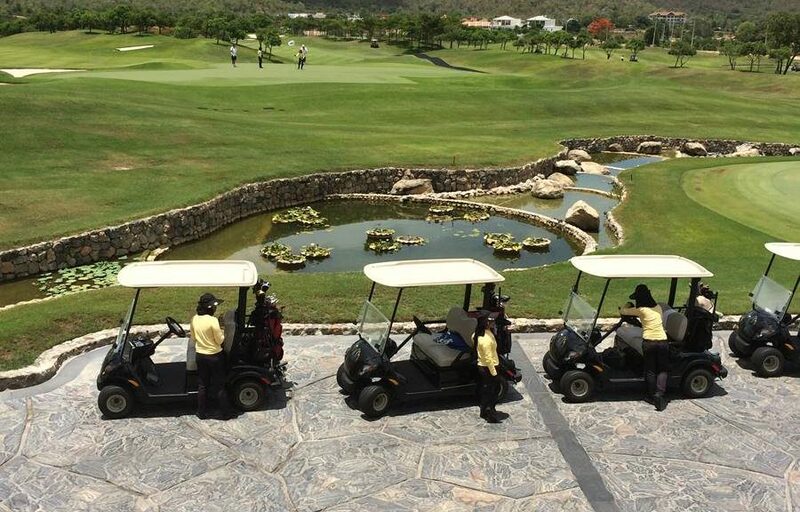 Also catering to the needs of non-golfers and traveling companions, a series of tours to the regions’ popular attractions and destination experiences will be offered. 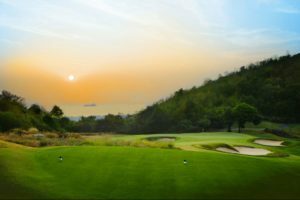 Amari will host this unique dual-destination golfing experience at two of its top locations in Thailand: Amari Ocean Pattaya and Amari Hua Hin. 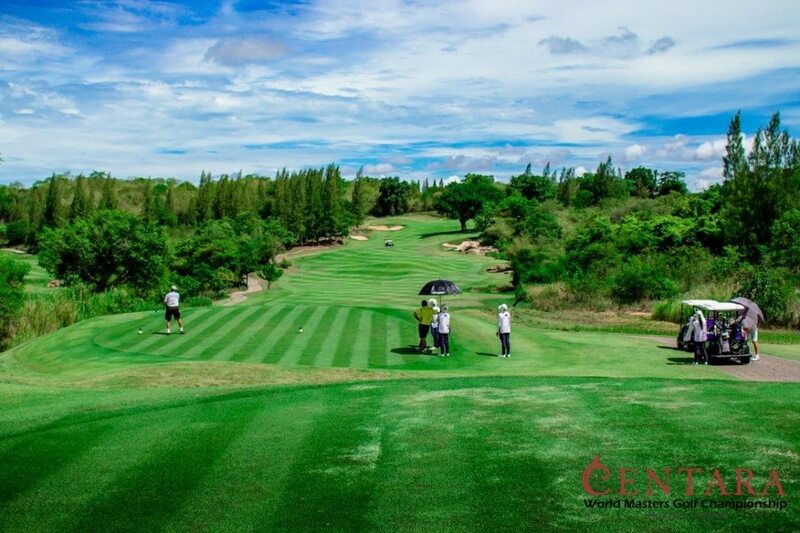 Club golfers have quickly made the Centara World Masters Golf Championship in Hua Hin, Thailand, the biggest international tournament for club golfers in Asia. 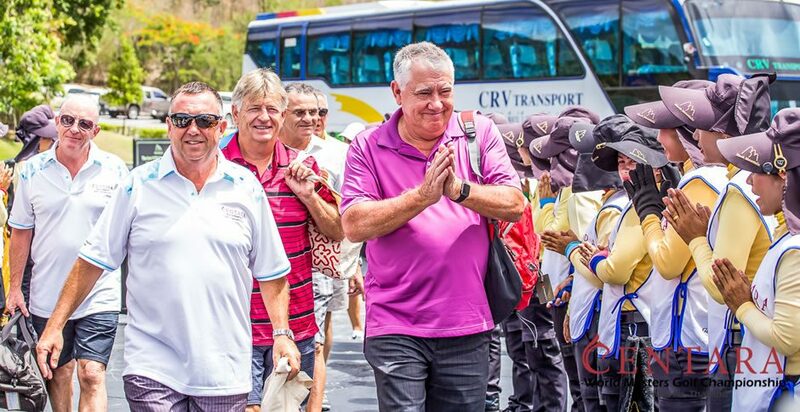 750 golfers from 23 countries attended the second annual Centara Masters in June and similar numbers will contest this year’s event from 12 to 18 June 2016. 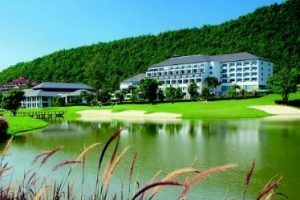 With golfers keen to experience more of Thailand’s golfing holiday destinations, tournament organisers have added the Mercure Pattaya Ocean Resort 2 Ball Championship from 19 to 25 June 2016. 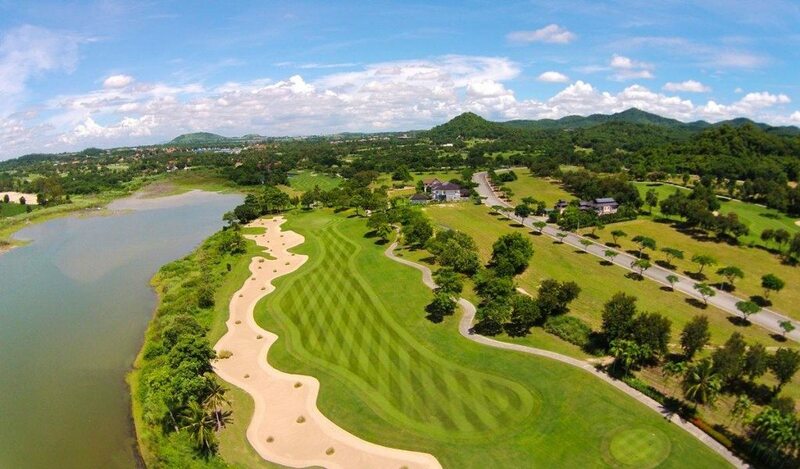 The Pattaya tournament will see may golfers extend their stay in Thailand to play the 3 courses at Siam Country Club and the highly ranked Laem Chabang. Away from the courses, Pattaya has pristine beaches, amazing restaurants, bars and shopping as well as exotic nightlife. 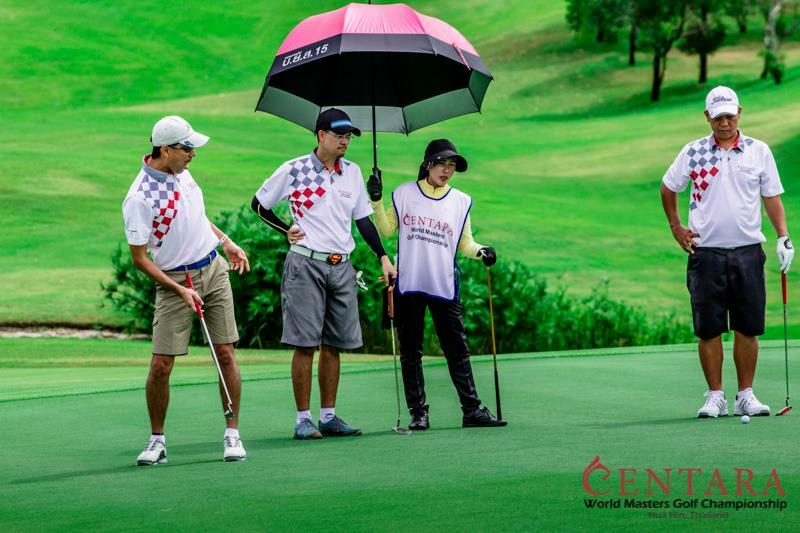 The Centara World Masters is open to male and female golfers over the age of 35, with 15 divisions guaranteeing you play with golfers of a similar age and standard. The tournament is played over 4 rounds. 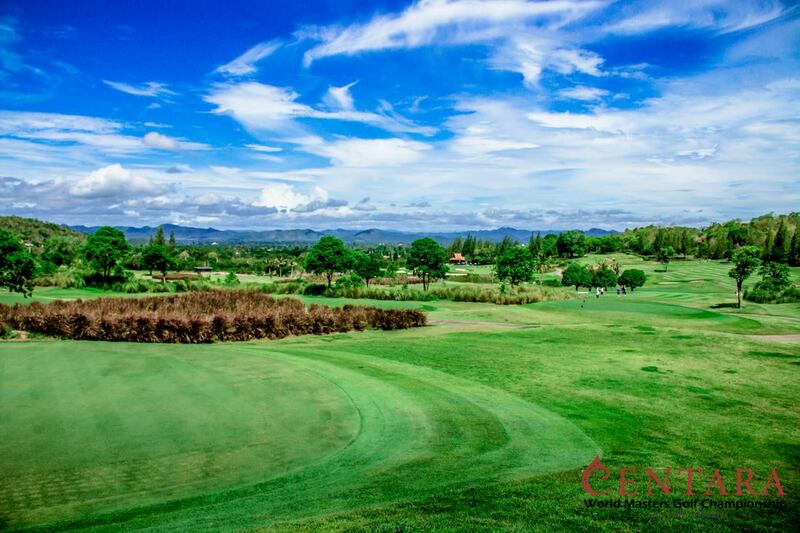 Hua Hin was voted Asia’s Best Golf Destination and the Centara Masters will see golfers play at Black Mountain, Banyan, Springfield and the composite course at Imperial Lake View. The Pattaya tournament is played as a team of two, incorporating best ball, ambrose and aggregate competition. Golfers of all ages can compete and there are men’s, ladies and mixed divisions based on combined team handicap. 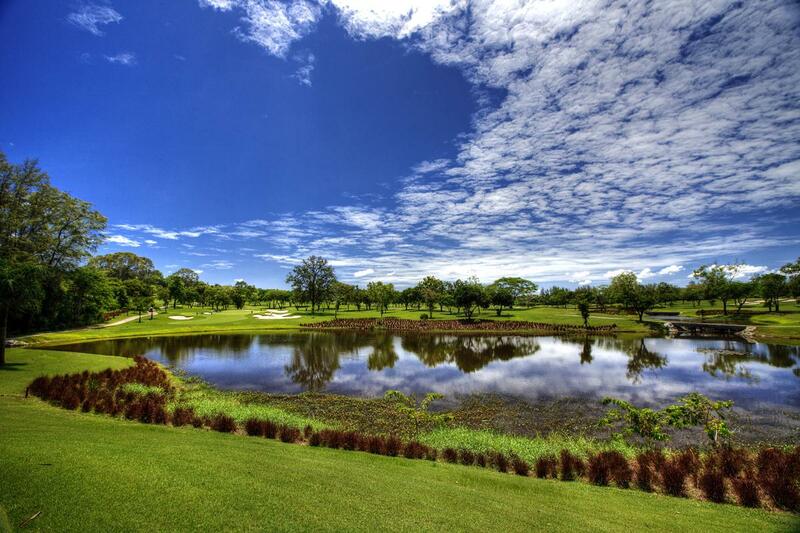 Golfers play the 3 courses at Siam Country Club plus a round at Laem Chabang. 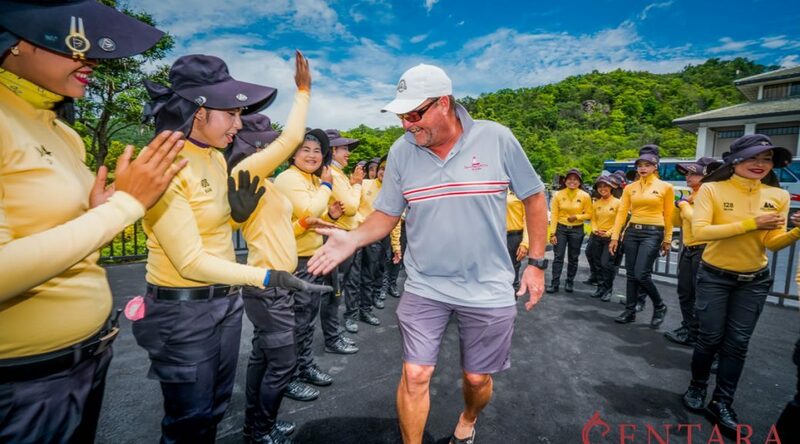 Carts and Thailand’s experienced and ever-smiling caddies are included at all courses. Caddies also wear souvenir caddy bibs featuring players name and country. 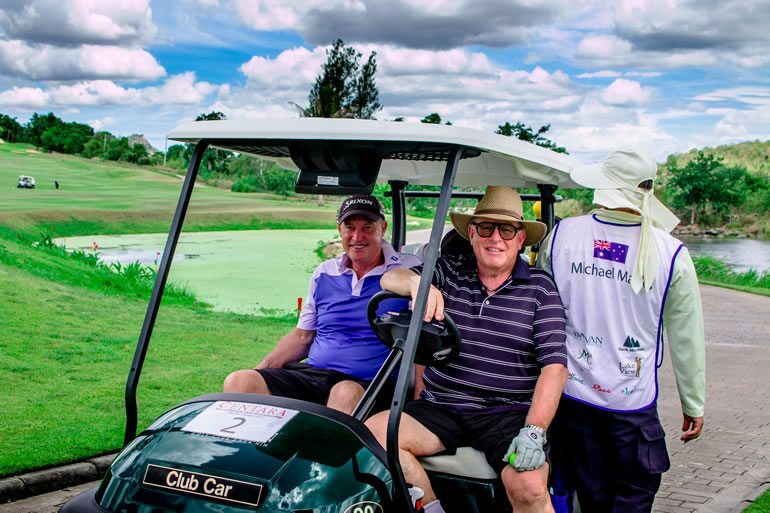 Both tournaments are hosted by Go Golfing Australia in partnership with Golfasian and the personalised service, supreme event organisation, big prize pools, nighty socials and dinners with world class entertainment ensure these event are lots of fun and great value. Limited places remain for both events in 2016. Play both events and save 10%.